Saturday the 23rd was a very productive afternoon. Photographic Art Summer is the season. 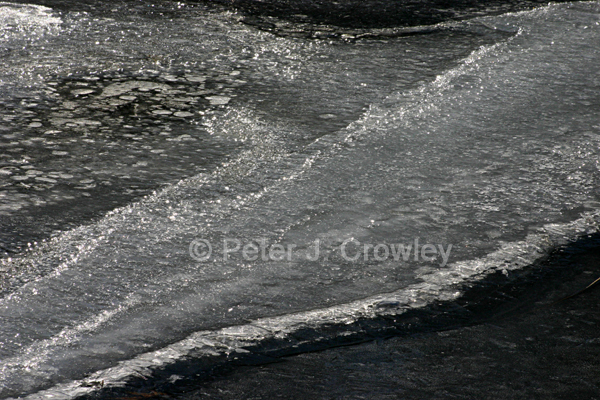 Hi Peter, that is curious how the water looks solid in this beautiful photograph! Have a spectacular week. I’ll be here previewing my February show.